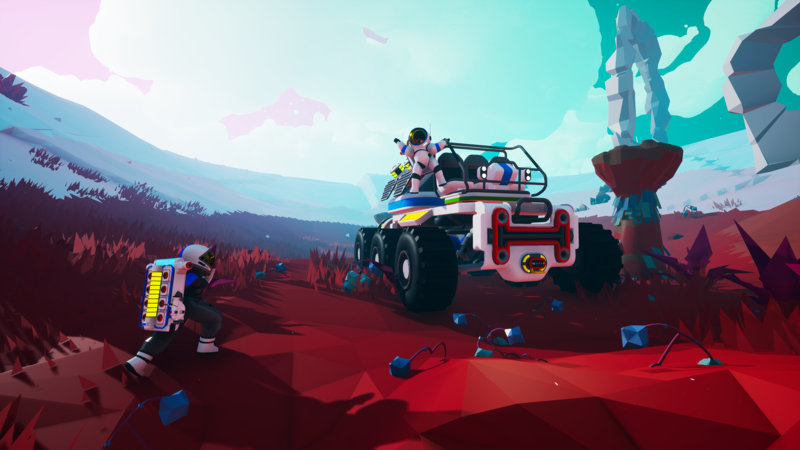 We all know that E3 is gaming’s largest event of the year, where everyone in the industry comes to show off the exciting news, trailers, and gameplay for the coming months. 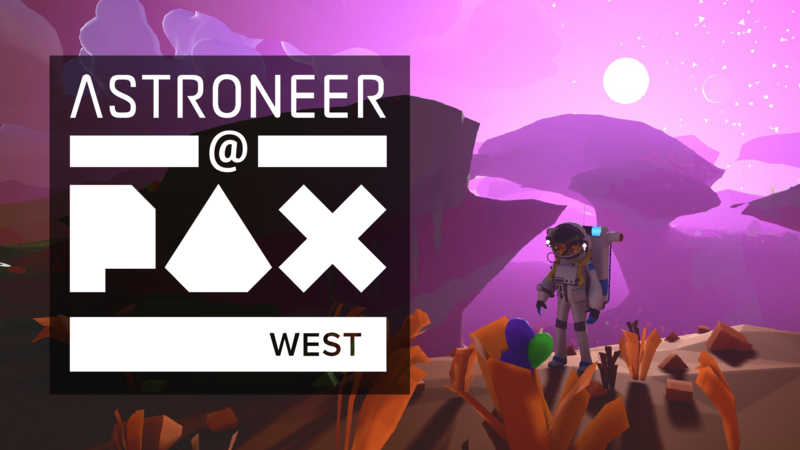 At E3 2018, Astroneer will be one of the games at the show announcing some news of our own! 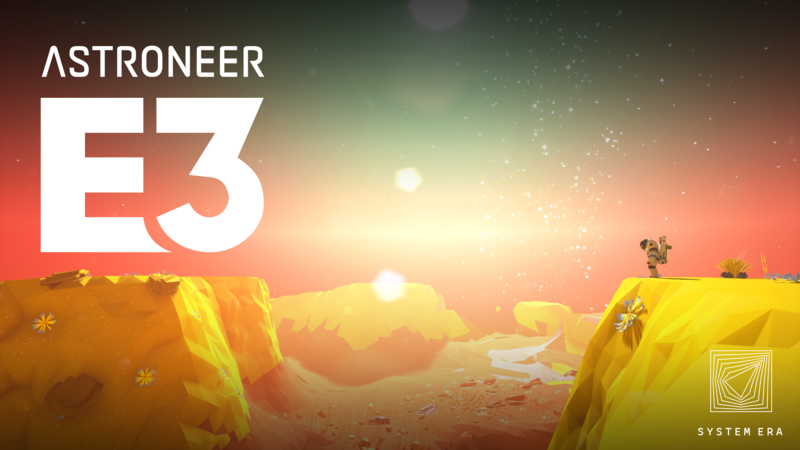 This post will serve as the catch all for everything Astroneer at e3! That’s right! We have just posted two new openings on our website. 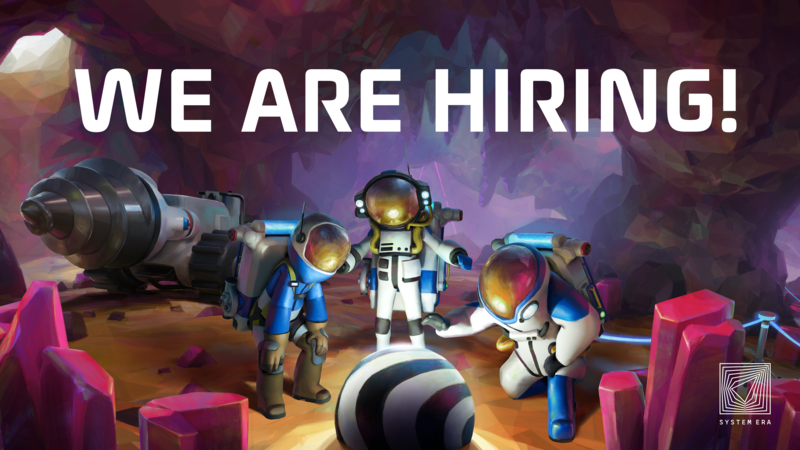 The positions we are trying to fill are for a 3D Artist, and a QA lead! 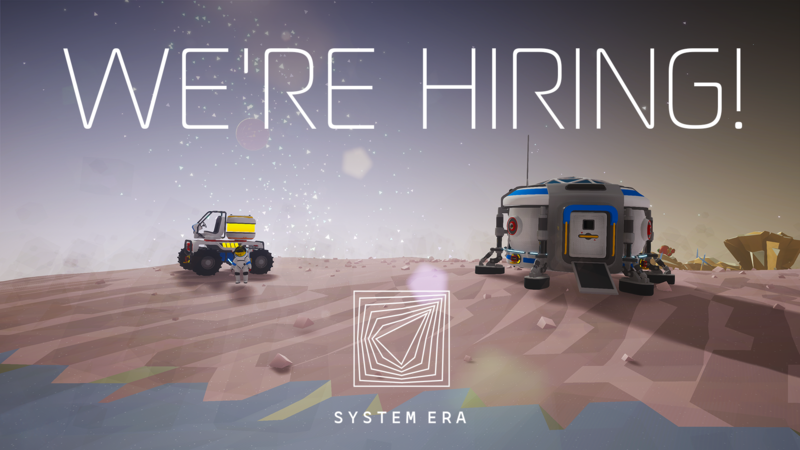 If this sounds like you head over to https://systemera.net/jobs to submit an application! Thats right, we did it. 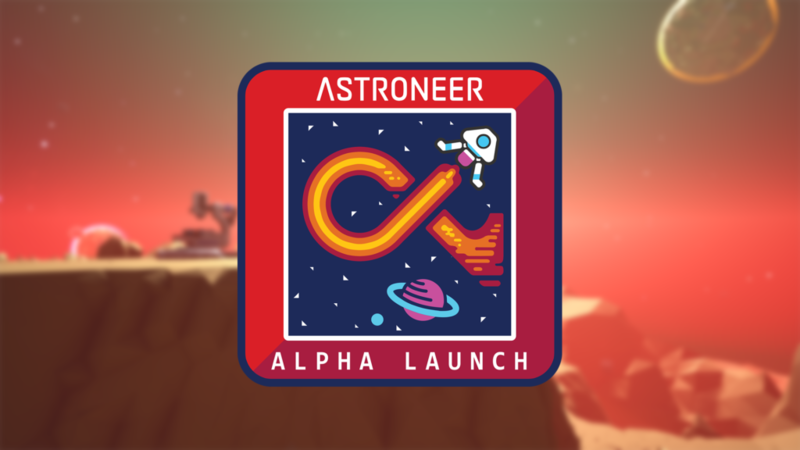 After celebrating our one year anniversary on Saturday, we are finally launching into Alpha! 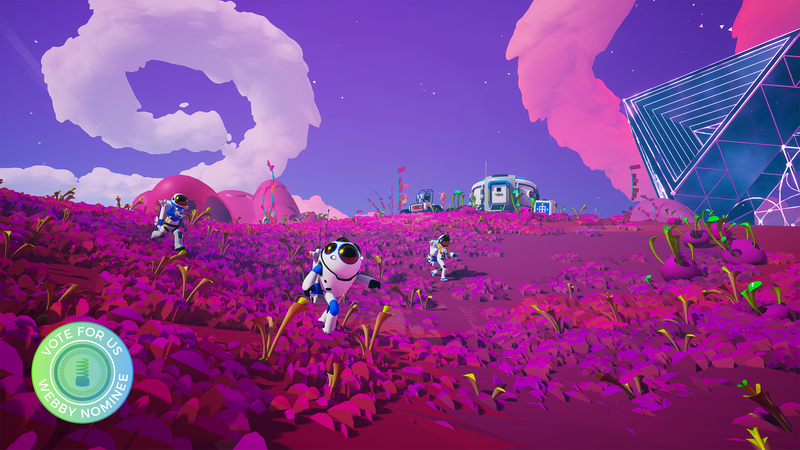 That means a lot of things, but most importantly now with months of planning, prototyping, and systems work out of the way, the team is in full on implementation mode. 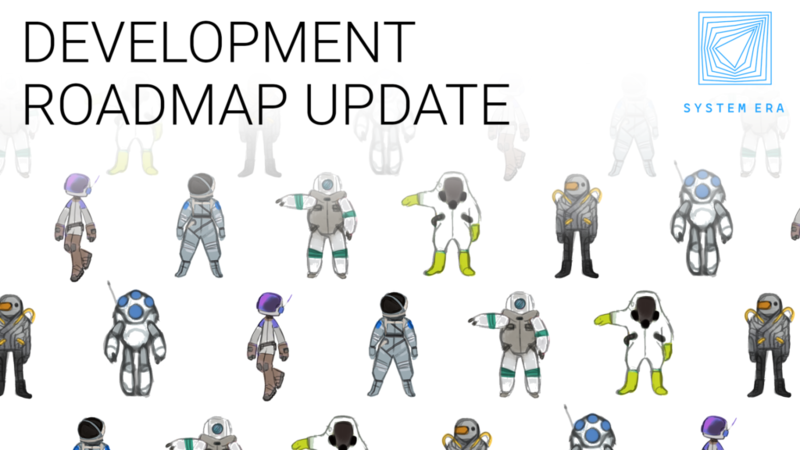 Players should expect new content and systems every update going forward until we reach Beta! 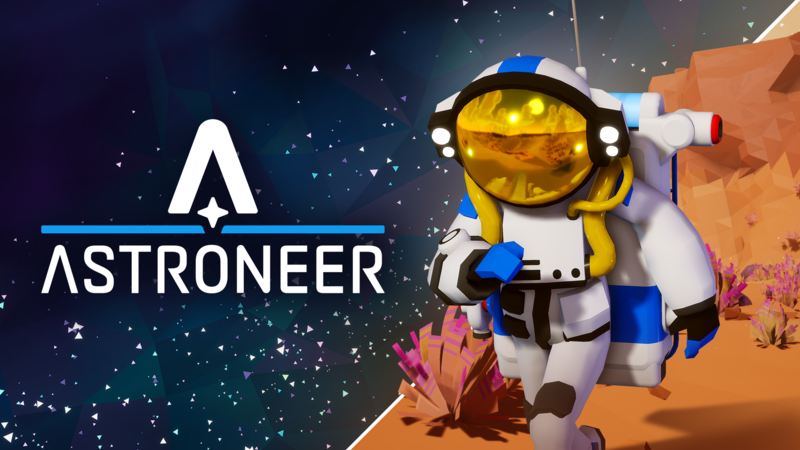 I want to take a second to sincerely thank everyone who has participated in the Pre-Alpha process. 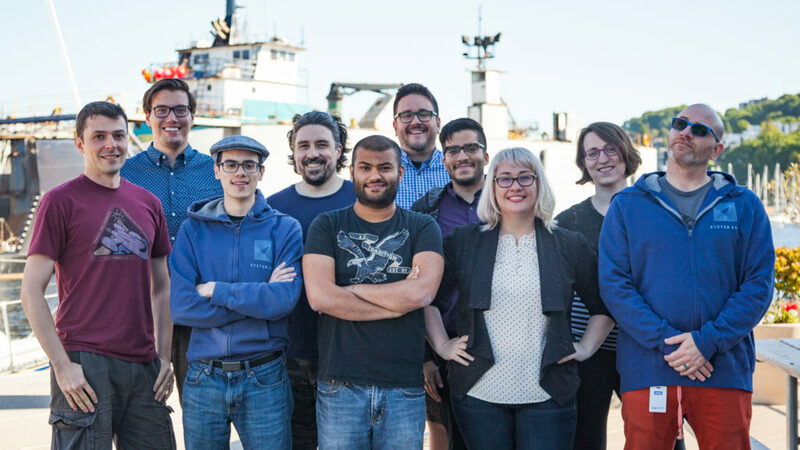 You all have been so insightful, diligent, and encouraging during this process, and we as a team cannot thank you enough.